Alaskan Waves is the prequel to Alaskan Recovery. While it can be read as a standalone story, you'll probably enjoy the rest of the books in the series. Alaskan Waves was originally part of Alaskan Recovery, but it got cut before Alaskan Recovery made it through the editing process. When several people expressed interest in Cari's life before Alaskan Recovery begins, I thought some of you may want to read Cari and Damien's story. Cari Zimmerman is perfectly content to drink her life away. Scotch helps her lose her inhibitions and forget her past—her parents’ fatal plane accident and her one-night stand with her older brother’s best friend. But when her best friend convinces her to accompany her to a piercing studio, Cari finds herself in the chair, ignoring her needle phobia to feel the touch of the piercer, Damien Anderson. Convinced a no-strings-attached fling with the tattooed piercing artist is the perfect antidote to her upside down life, Cari sets out to seduce Damien. Despite his appearance, Damien has a different idea of how to have a good time, so Cari is forced to decide if forgetting is worth changing her life and risking her heart. How do I buy this book? 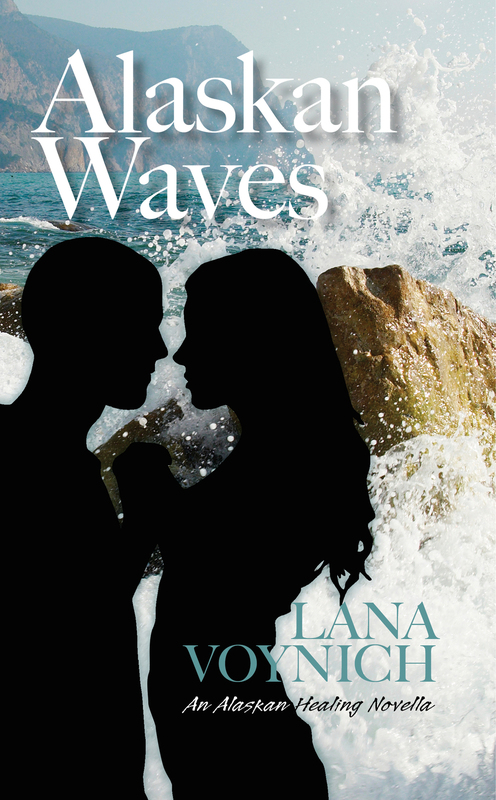 Alaskan Waves is available directly from me (paperback) and Amazon.